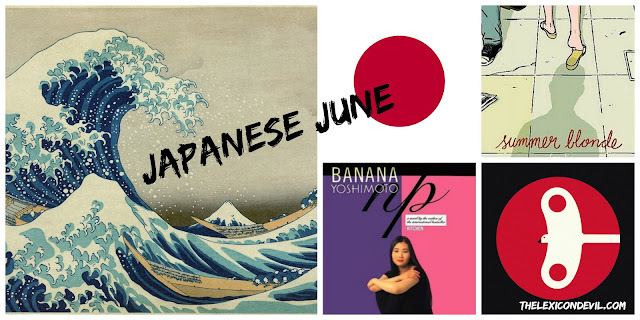 For those of us who engage in the online bookish c0mmunity, this month is "Japanese June," a month-long event where participants read works by Japanese authors and authors of Japanese decent. The International Reads Bookclub on GoodReads is hosting the event and particpants can post their TBRs and share their progress on the club's message boards. Anything else you read above and beyond these three challenges is gravey . . . as long as it is Japanese! To participate in the event, you need only join the International Reads Bookclub and announce your intention. If you are participating, please feel free to leave your book suggestions in the comments.